The Aga Khan Museum, though physically located in Toronto, is changing perceptions on a global scale. 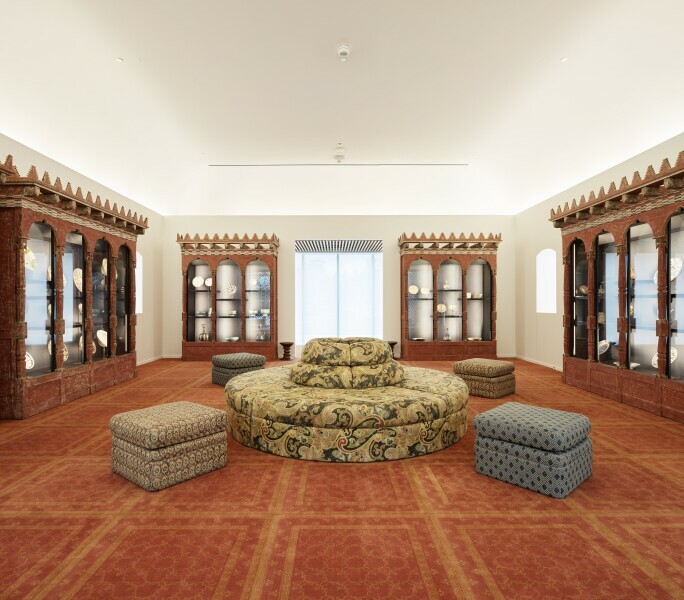 In just three short years since its opening, the Museum has made significant strides towards fostering greater understanding and appreciation of the contribution that Islamic civilizations have made to world heritage. With gaps between cultures growing larger, and distrust of Islam and anti-Muslim sentiment rising in many parts of the world, including North America, Europe and the United Kingdom where there are significant Muslim populations, it seems even more pressing than before to improve perceptions. The Museum's belief is that there is no greater social imperative than to find creative ways of uniting people through education and art. 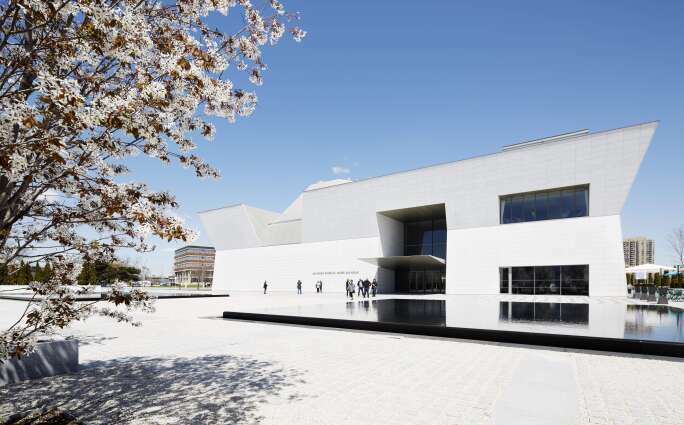 By using art to explore and celebrate generations of cross-cultural dialogue, the Aga Khan Museum is playing a critical role in fostering understanding and building bridges across our fractured world. 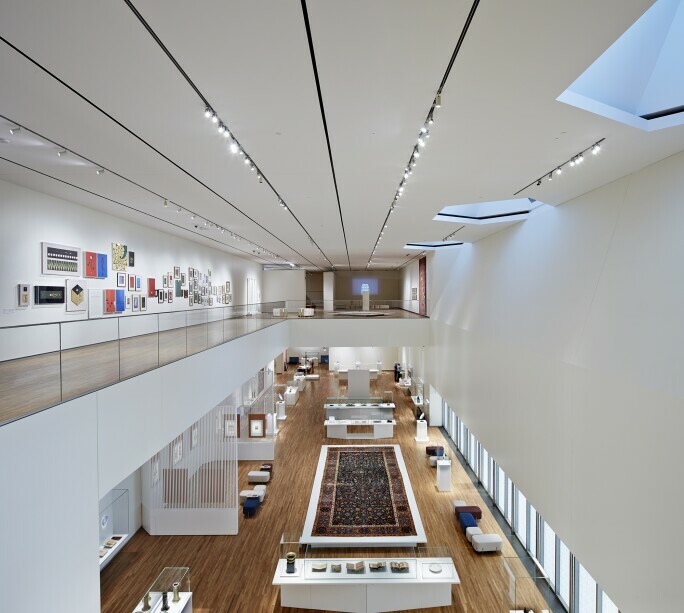 As a vibrant educational institution, the Museum encourages the full spectrum of public engagement with its diverse permanent collection of more than 1,000 objects mostly from the private collections of HH the Aga Khan, the Institute of Ismaili Studies in London, and Sadruddin Aga Khan. It has an ever-changing roster of exhibitions and innovative programs - including music, dance, performance theatre, films and so on. With an international mandate that maintains strong ties with the Musee du Louvre in Paris, the State Hermitage in St Petersburg, and the Museum of Islamic Art in Doha, it is also deeply embedded in the institutions of its host country. The World of the Fatimids exhibition (March 10 - July 2018) will unveil the glories of a remarkable dynasty that built one of the world's oldest universities, compiled one of its greatest libraries, and fostered a flowering of the arts and sciences. The Fatimid show is the first time in North America where masterpieces from that period are exhibited, including unique pieces making a maiden voyage to Toronto from the Museum of Islamic Art in Cairo. Other forthcoming exhibitions include The Al Sabah Collection (Aug 2018-Jan 2019), and Qajar Art (Sept 2018 - Feb 2019) as a collaboration with the Louvre and Musee du Quai Branly. Designed by architect Fumihiko Maki, the 10,000 sq m structure is set within formal gardens and is surrounded by a large park. The building's minimalist yet striking edifice has made it a sight-seer's must in Toronto. But its real distinguishing feature is that it is the only museum in the world to showcase Persianate Islamic and Ismaili works of art. The historic and scholarly scope of this institution is naturally invaluable, and though its audience is likely to remain niche, its role is unique and inspiring.